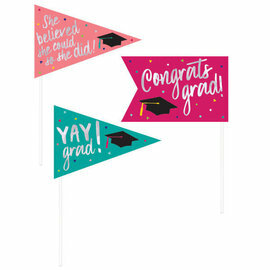 Yay Grad Standing Sign 10"x11"
She Believed She Could Beverage Napkins 36ct. 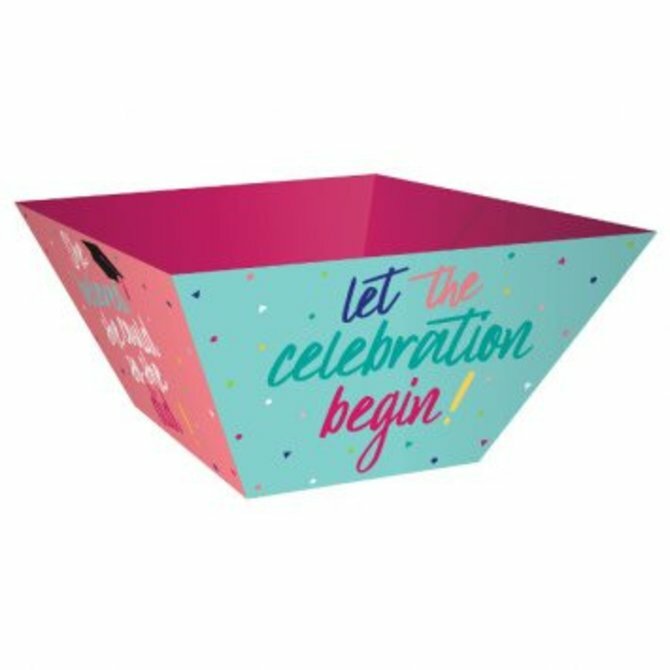 Yay Grad Paper Bowls 3ct. 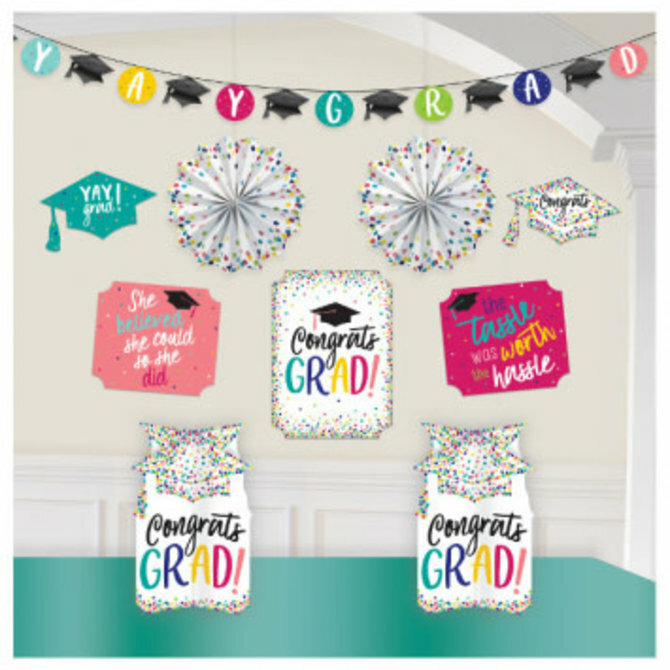 13 Pieces of Glitter Stock, 3" x 3"
13 Photo Holders, 6" x 4 1/2"
13 Wood Clothespins, 1 3/4"
Yay Grad Printed Plastic Cups, 25 ct.
Yay Grad Round Plates, 10 1/2" 18ct. 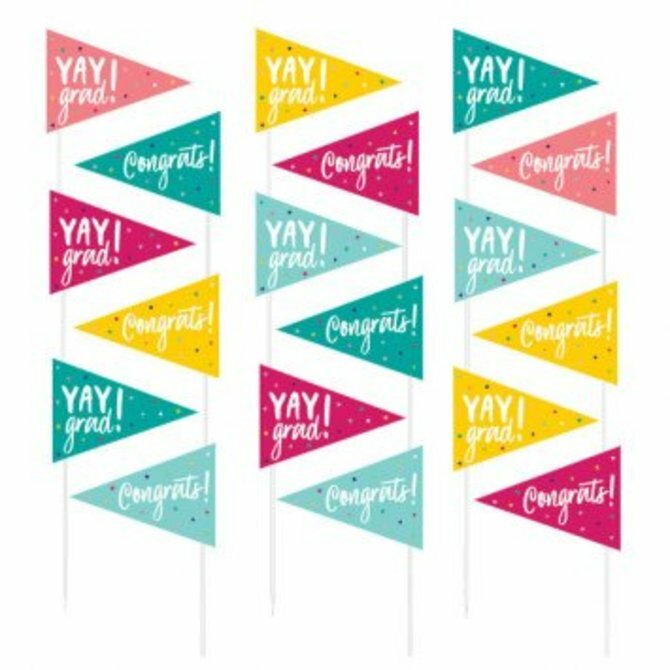 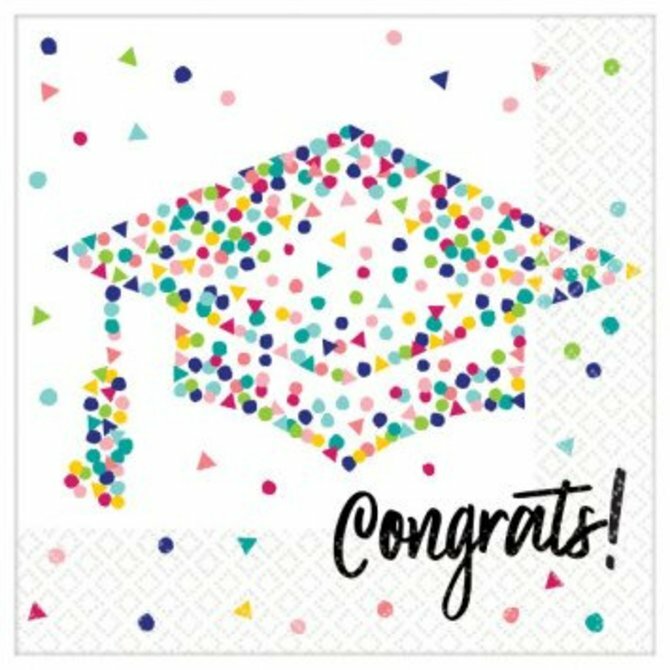 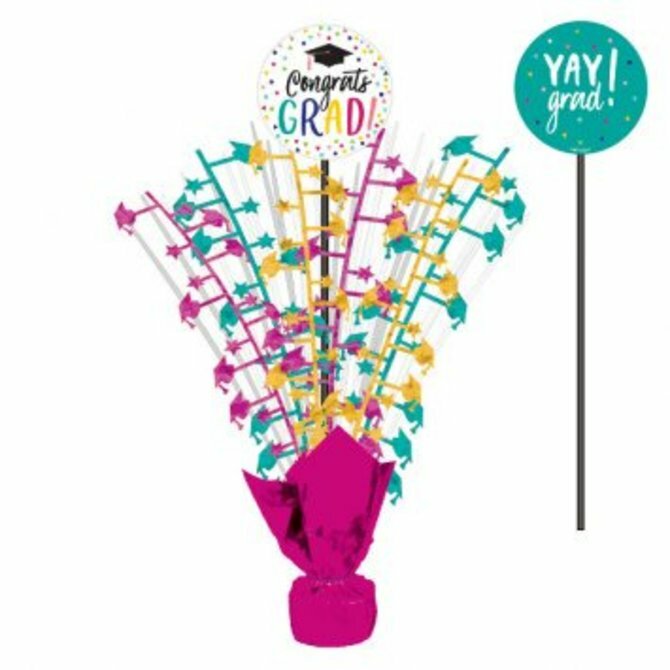 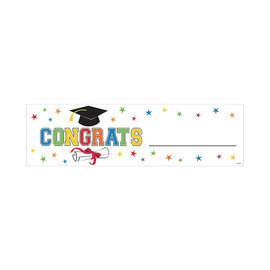 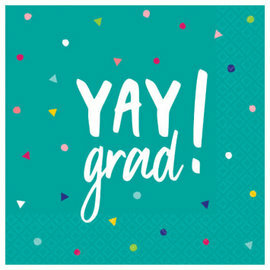 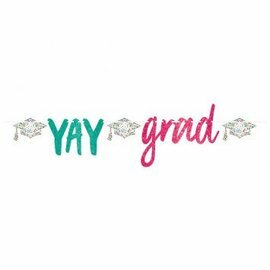 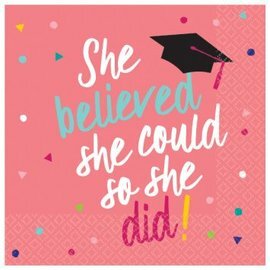 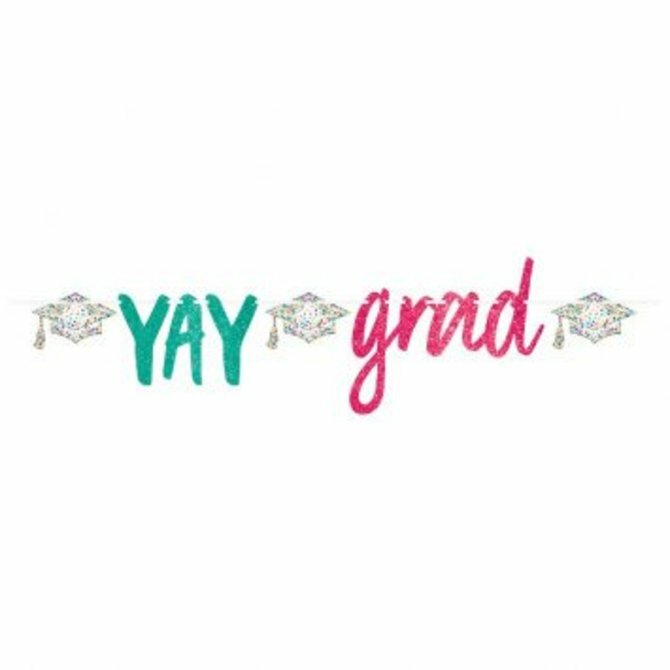 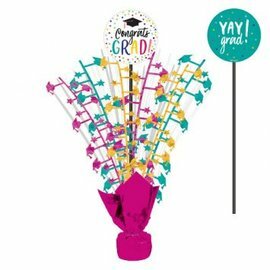 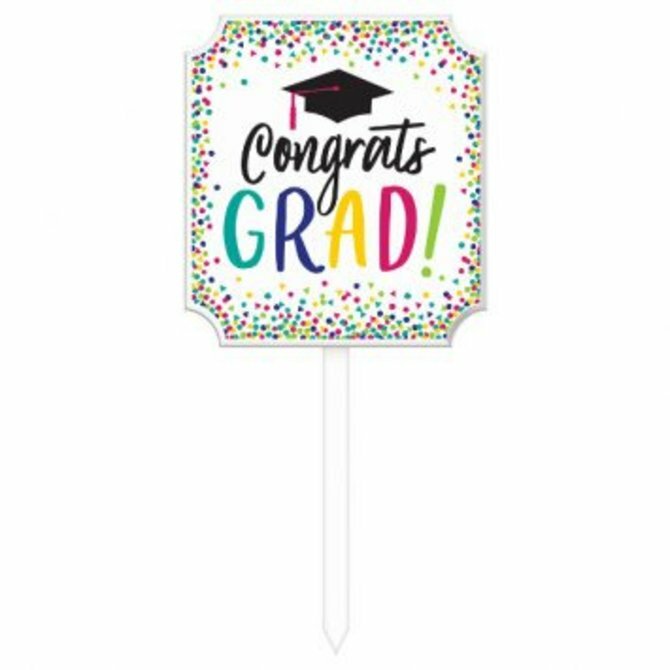 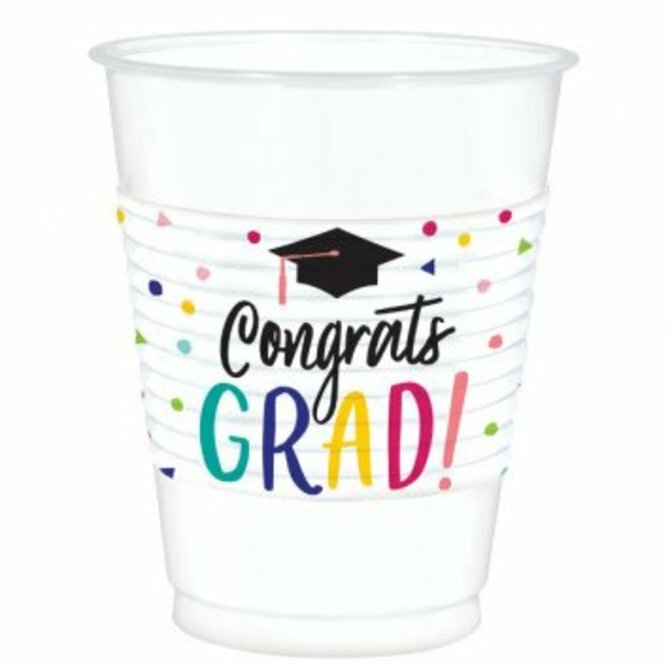 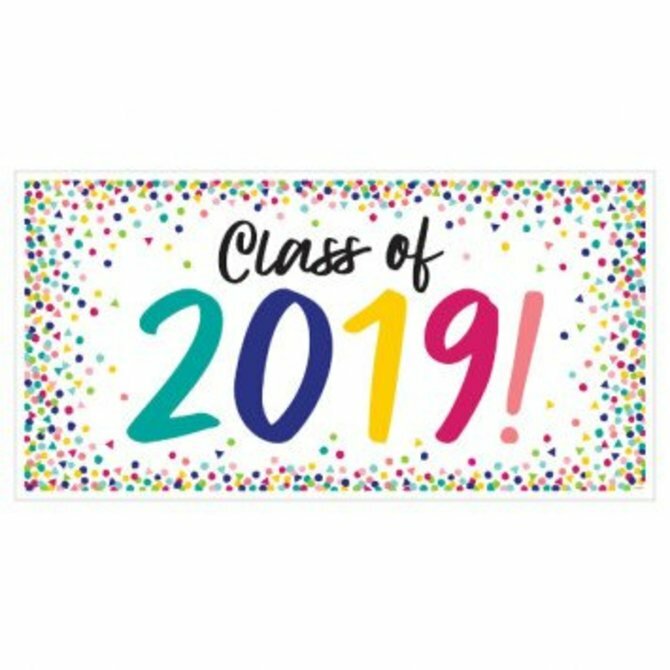 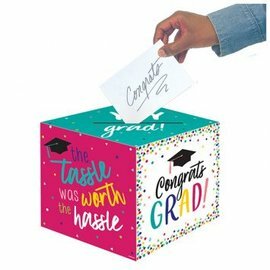 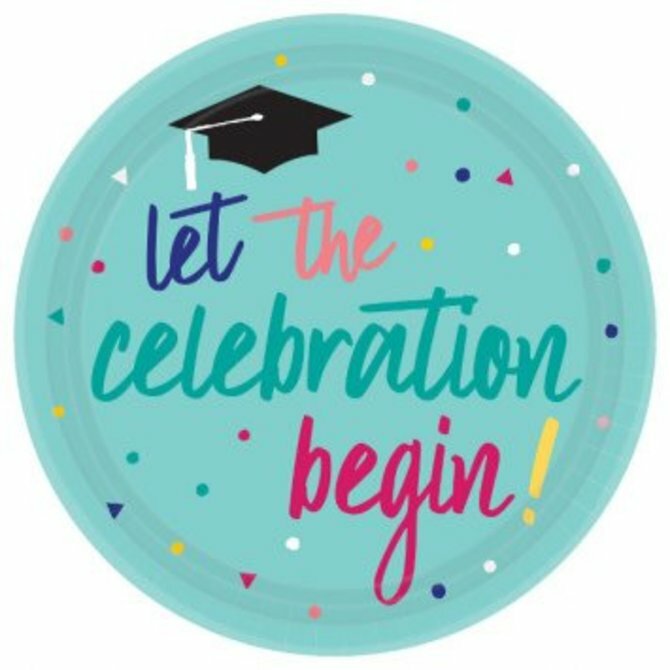 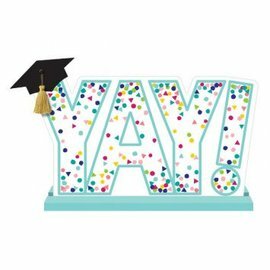 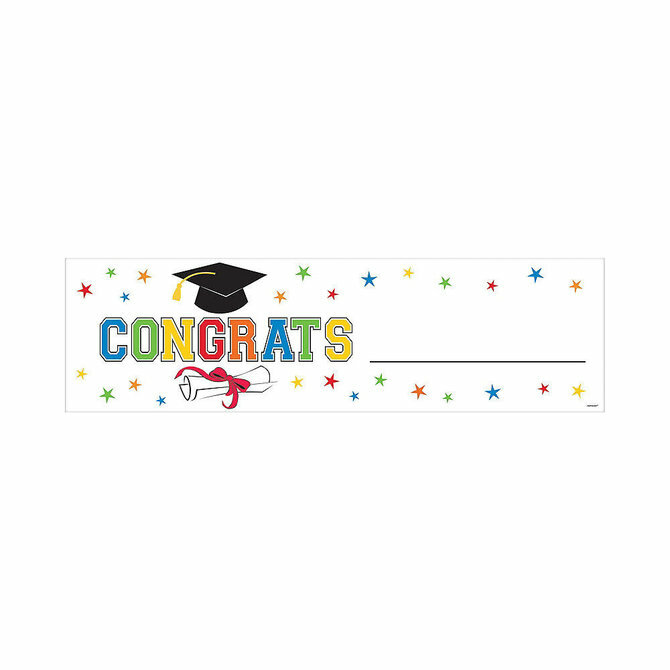 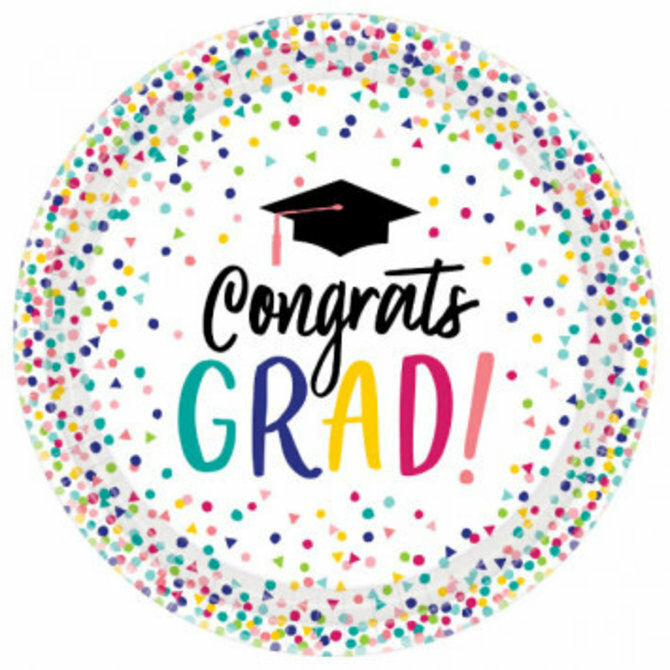 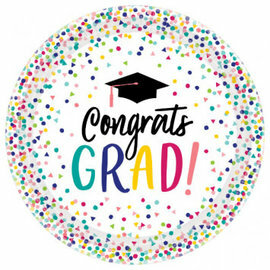 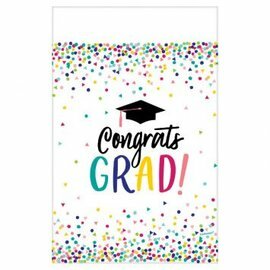 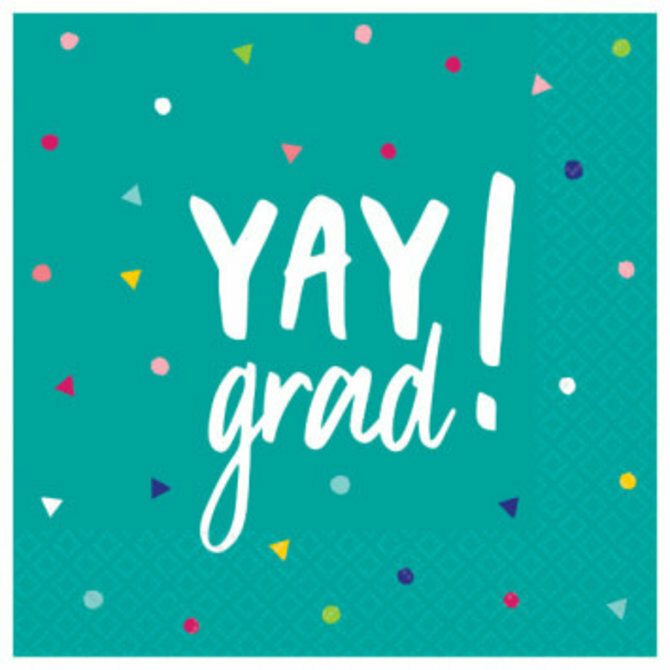 Yay Grad Spray Centerpiece 18"
Yay Grad 2019 Large Horizontal Banner 65"x33"
Yay Grad Round Plates, 7" 18ct. 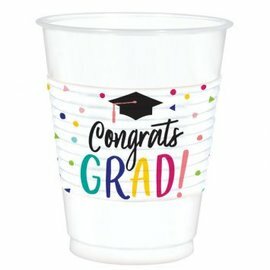 Yay Grad Beverage Napkins 36ct.